Three of the firm's prominent female Partners will speak at the 2018 CLM & Business Insurance Construction Conference, to be held at the Chicago Marriott Downtown Magnificent Mile on September 26-28, 2018. 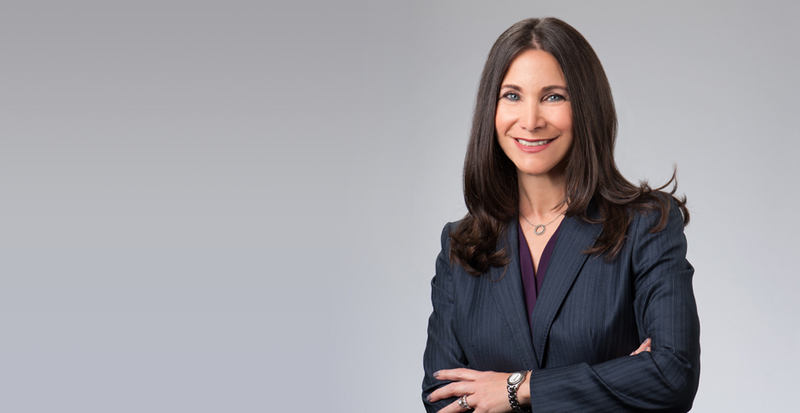 Elaine Fresch, Managing Partner of Selman Breitman's Construction Law practice, will join in a diversity panel discussion on day two. "Prioritizing Diversity and Inclusion in the Construction Community: Shaping the Future of Our Industry" will explore what can be done to promote diversity and inclusion in the construction industry. 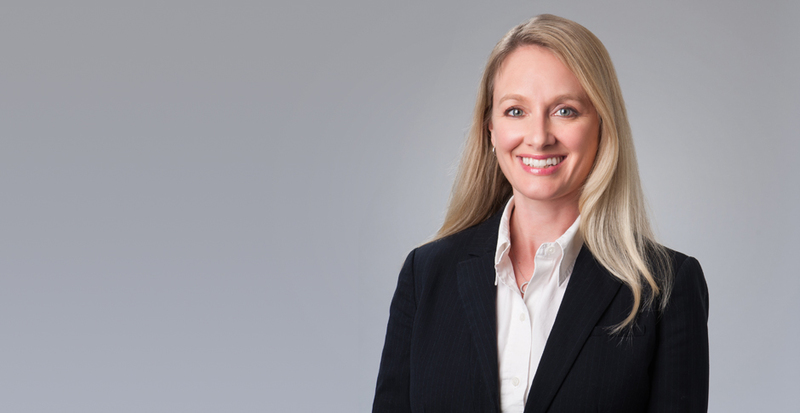 Sheryl Leichenger, head of the firm's Construction Defect Coverage team in California, will participate in a round table session later that afternoon. In a session entitled, "Design Professional Liability and Coverage Issues: The Expanding Role of Design Professionals in Construction Claims," panelists will discuss how developments in technology and delivery of construction projects have impacted the industry, and the resulting legal and coverage issues and risks that have arisen for design professionals and their insurers. 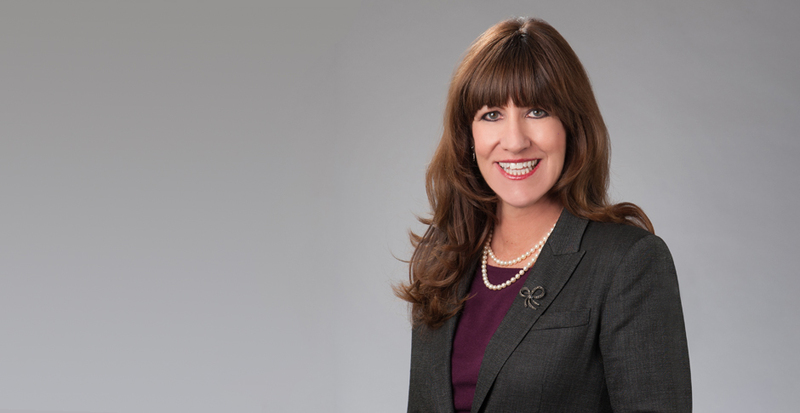 On day three, Melanie Smith, Partner in the firm’s San Diego office, will address another aspect of diversity in a round table discussion entitled, "Building the Pipeline and Bridging the Gap: Strategies for Success in Achieving Diversity and Inclusion in the Construction Claims Industry." This panel will discuss strategies for critical outreach to the new generation before vital corporate memory is lost, and look at how diversity and inclusion positively impact employment within the industry, as well as the effective resolution of claims. The CLM Construction Conference covers all aspects of insurance, risk, and claims management aspects of insurance related to the construction industry. For more information on the conference, or to register, please visit the event page.